LCD screens can be color or black and white, touchscreen or not, and vary in size across brands and models. The larger the touch screen, usually the easier it is to use the controls. Rank: #10 out of 224. 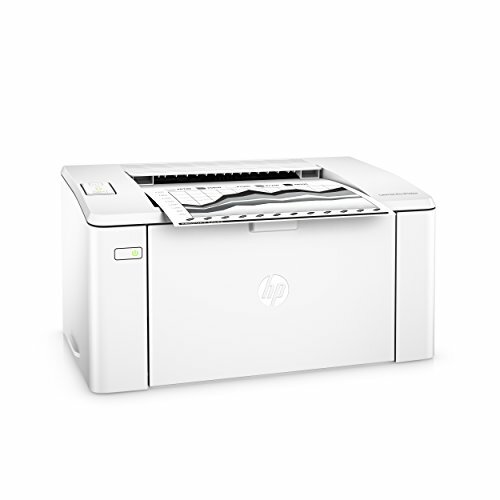 HP LaserJet Pro M102w is a very popular and one of the most affordable options. 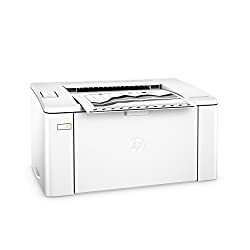 It's in the top 3 bestselling laser printers and has dozens of popular alternatives in the same price range, such as HP Pro M102w or Samsung Express C1810W . 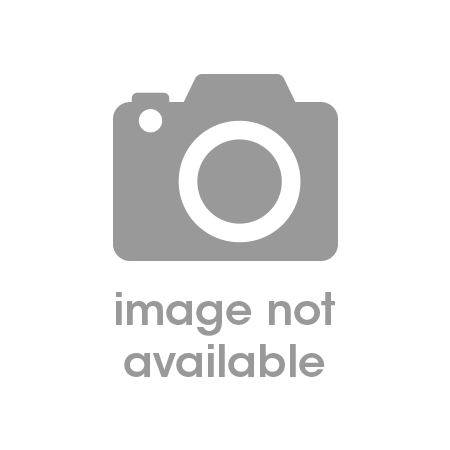 HP LaserJet Pro M102w is $228.78 less expensive than an average laser printer ($347.77).